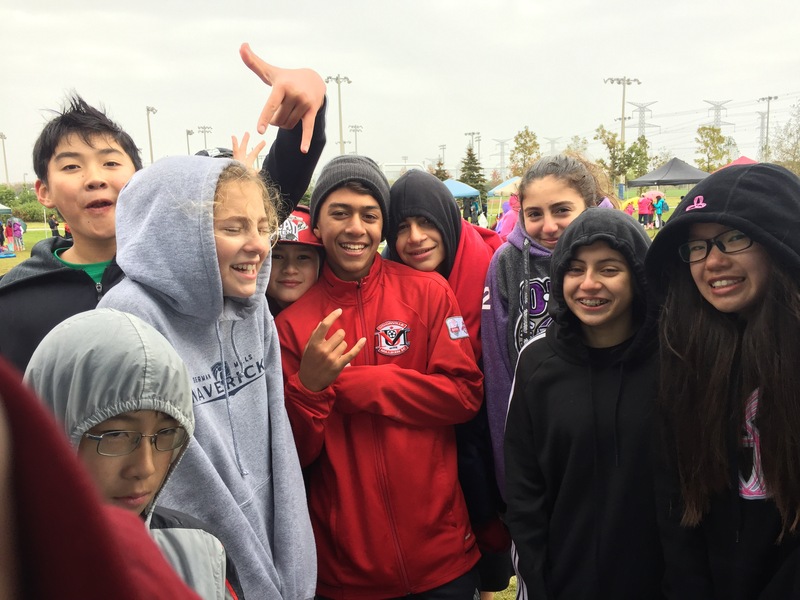 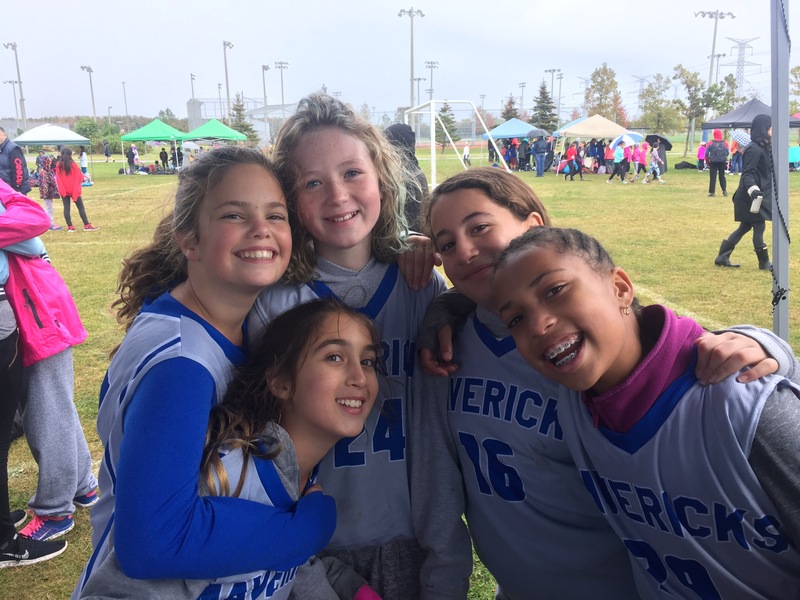 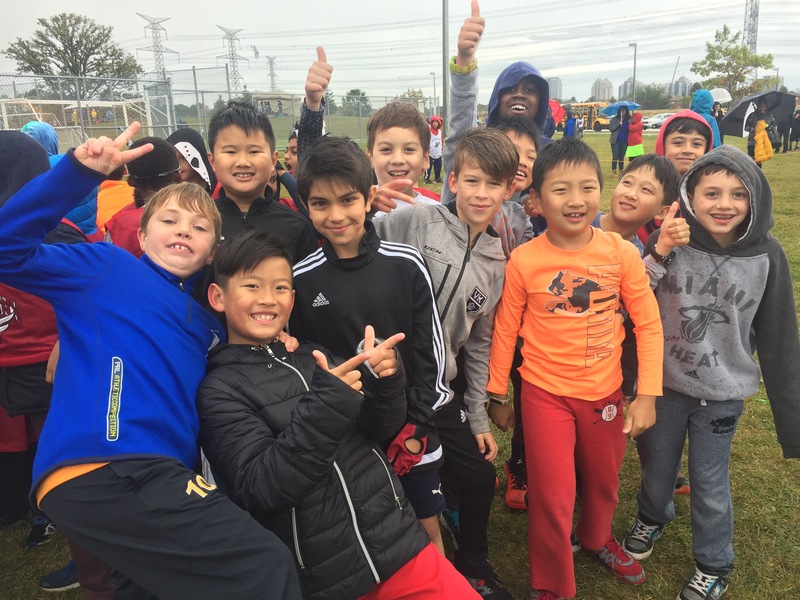 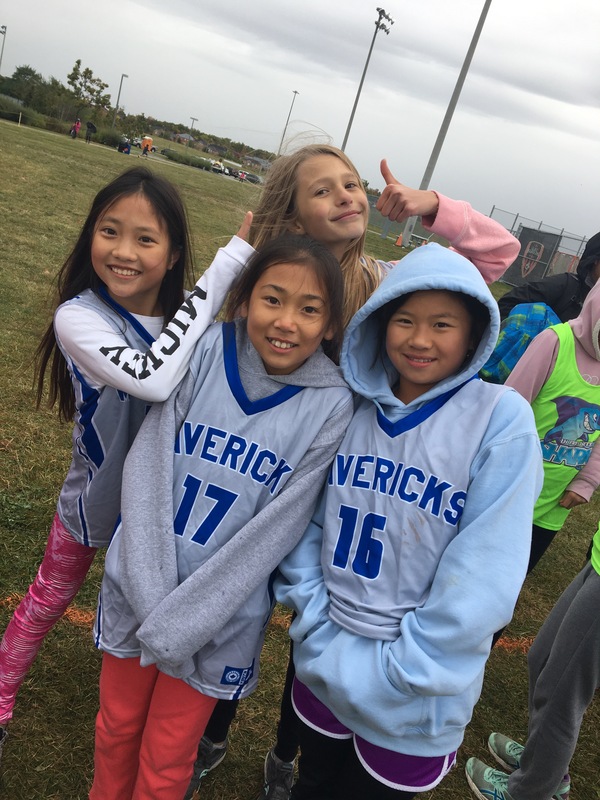 They Ran…and survived the elements! 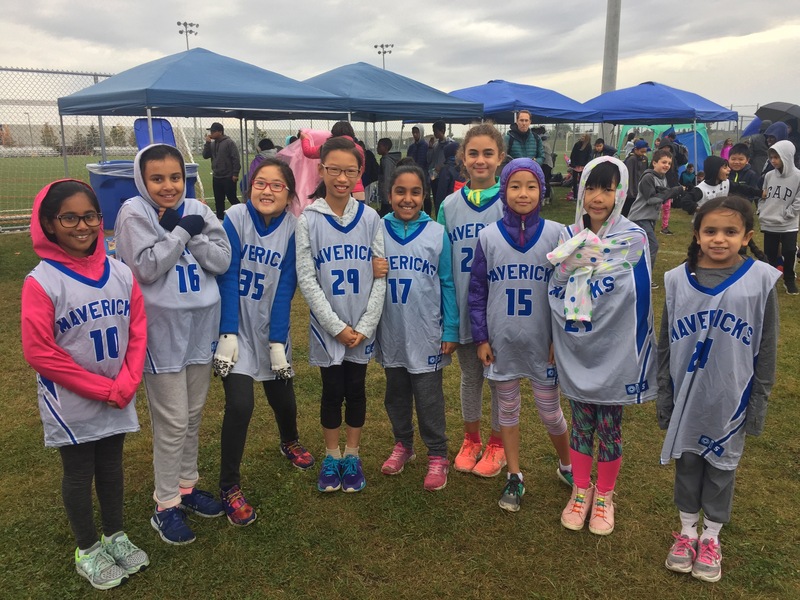 Congratulations to our Cross Country Team who had an amazing race day! 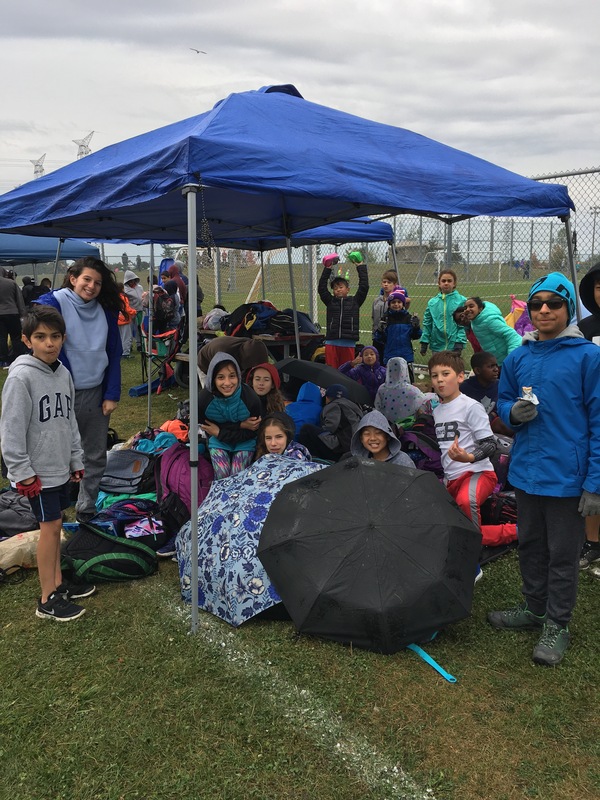 It was cold and wet but they persevered and did their best. 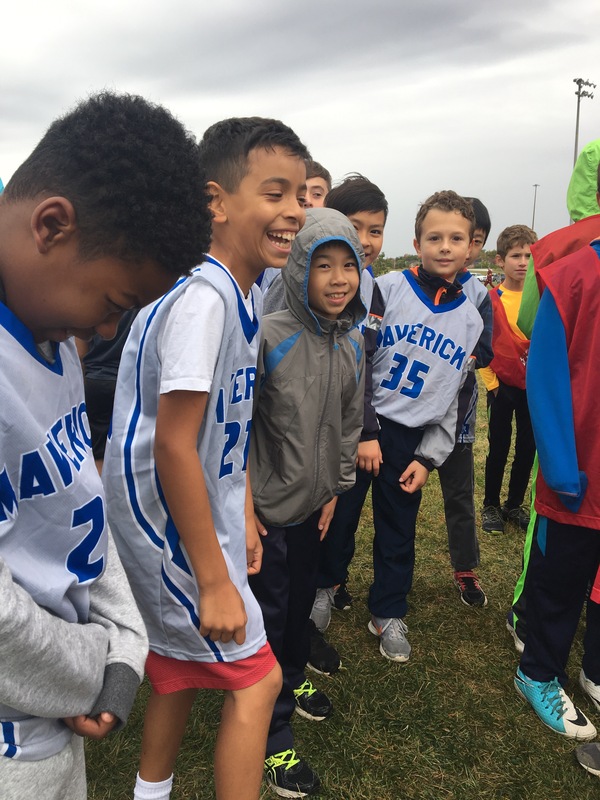 We have a number of runners who are advancing to the Regional races- way to go Ethan, Emmett, Joshua, Dimitri, Vanessa, Ryan, Marek, Sarah, and Mandy!